Air France 330 heavy, you're coming in too fast. More flaps. SLOW DOWN, for Chrissakes. Now you're too low... pull up! PULL UP! OH SWEET JESUS!!! 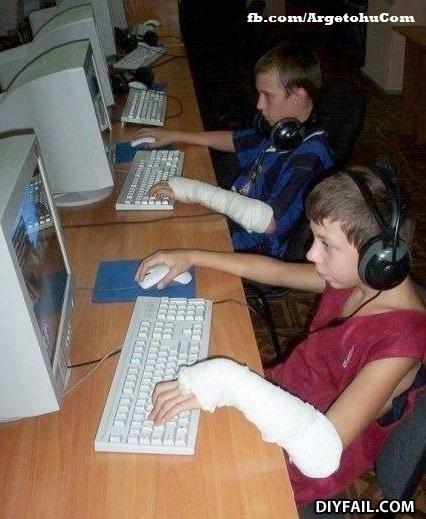 They broke their arms trying to have a fap-off. there they are, the damn brats posting crap on this site!